A variety of the herb thyme that is grown in tropical areas of Africa and Brazil and is very aromatic. In India it is added to beer as an extra flavoring and in Jamaica it is used in fish recipes. 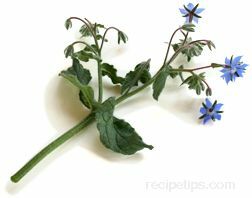 Jamaican thyme is also known as Indian Borage.